This weeks multi takes us to Edmonton for the Grey Cup finalBetween the Calgary and Ottawa. 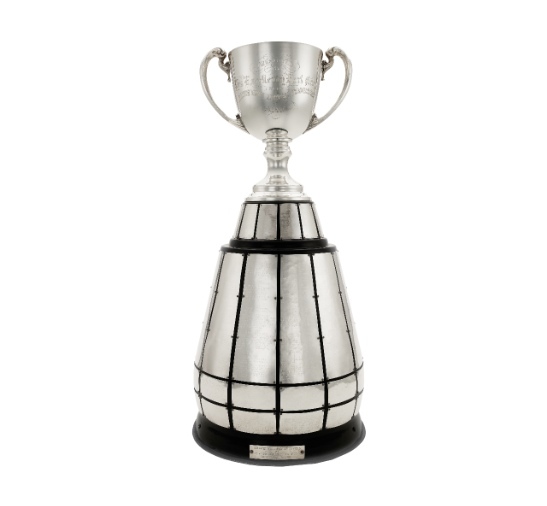 Our CFL football season is in the finals and additional transport are needed to carry the excess fan to the games. 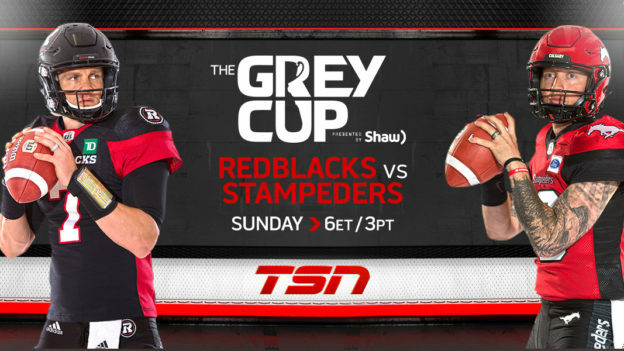 We will start in Winnipeg and fly to Edmonton, the Stampeders are taking on the Redblacks.